Ships tomorrow if you order in the next 22 hours 43 minutes. Your liver plays an important role in helping to detox your body and keep it healthy. Depending on the size of your toxic load, your liver may become overwhelmed, which may affect your overall health and wellness. 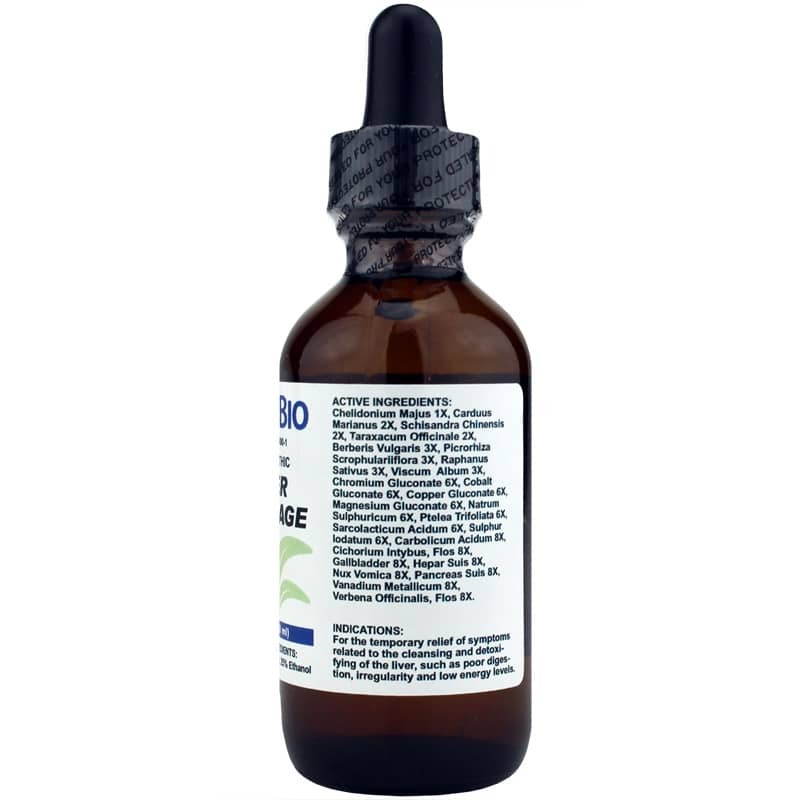 DesBio offers a product that may be able to help give your liver a little boost. 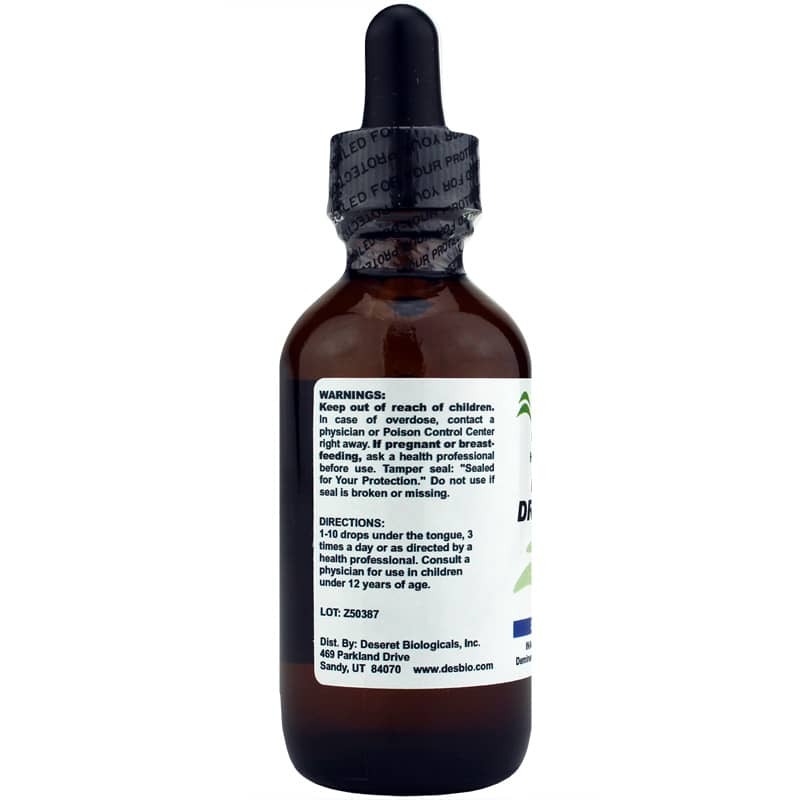 Liver Drainage is a homeopathic liquid formula that provides support for temporarily relieving symptoms associated to liver cleansing, including poor digestion function, bowel irregularity, and lower than normal energy levels. 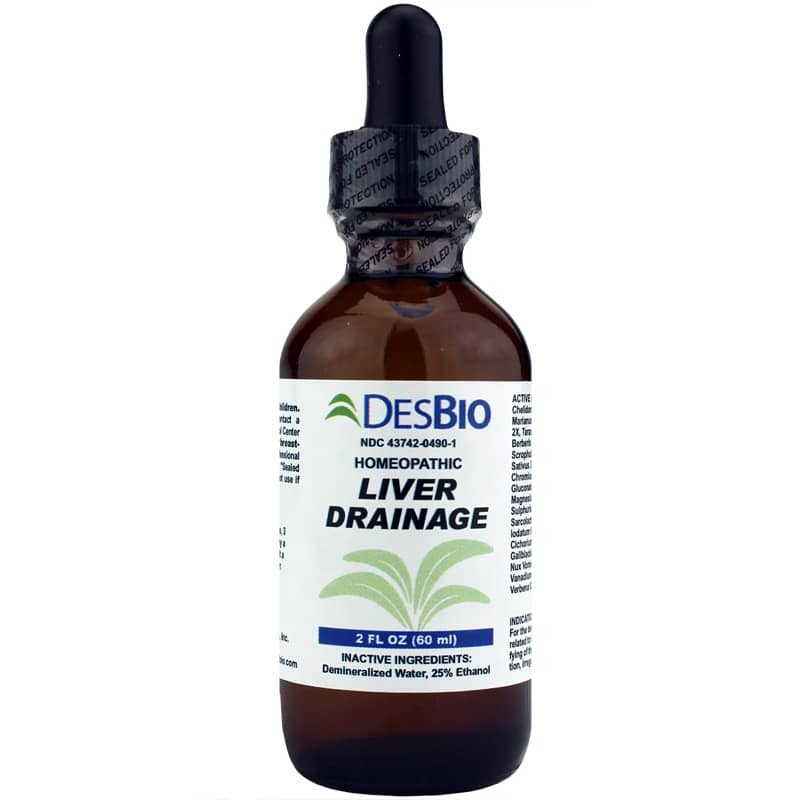 DesBio's Liver Drainage formula is ideal for use by adults, as well as children who are twelve and older. It comes in a convenient liquid form that is easy to use. Just place between one and ten drops under your tongue three times daily for optimal health support. Order yours today and give it a try!